Clean off with ease using the Rinsekit pressurized sprayer! 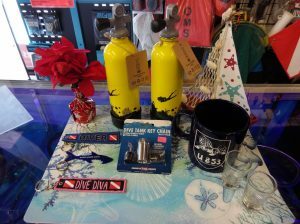 This awesome product fills with water from a garden hose (included adapter) or a sink in your home (separate adapter). As long as the water you put in it is pressurized, the water that comes out will be! 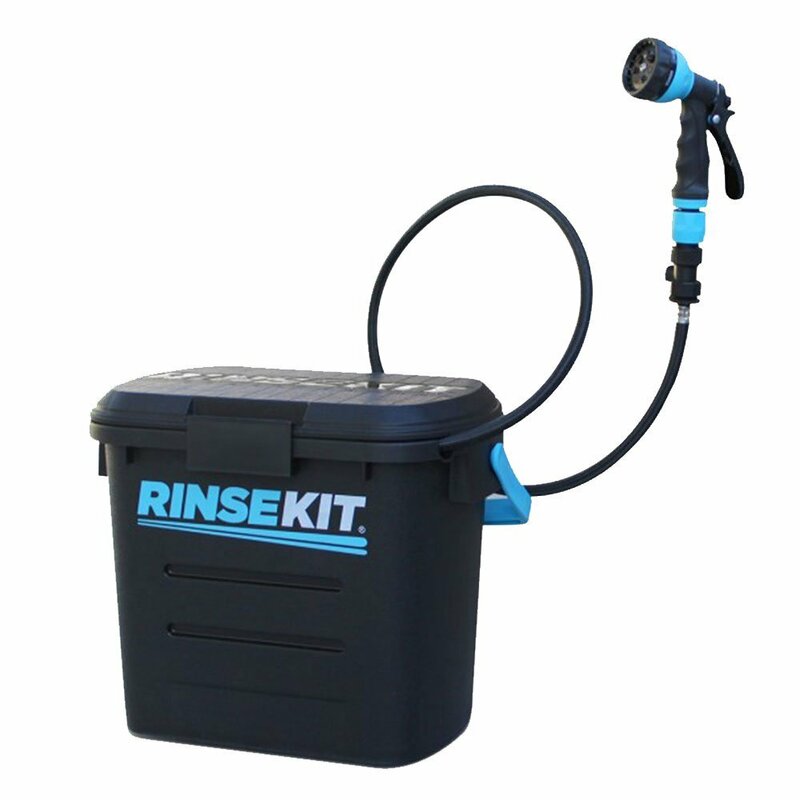 We have these in stock at the shop and often times our personal Rinsekit is on hand to demo.